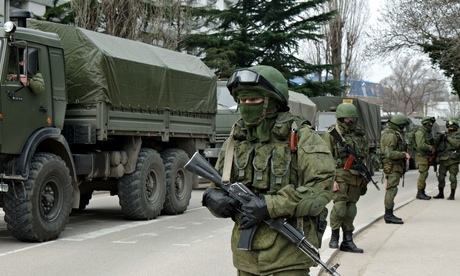 The invasion of the Ukraine by Russia is sending a ripple effect through out Eastern Europe. With the prospects now for possible cold war starting all over again investors brace for sanctions against Russia. And with the already falling economy of the Ukraine, investors and business are bailing out as fast as they can.